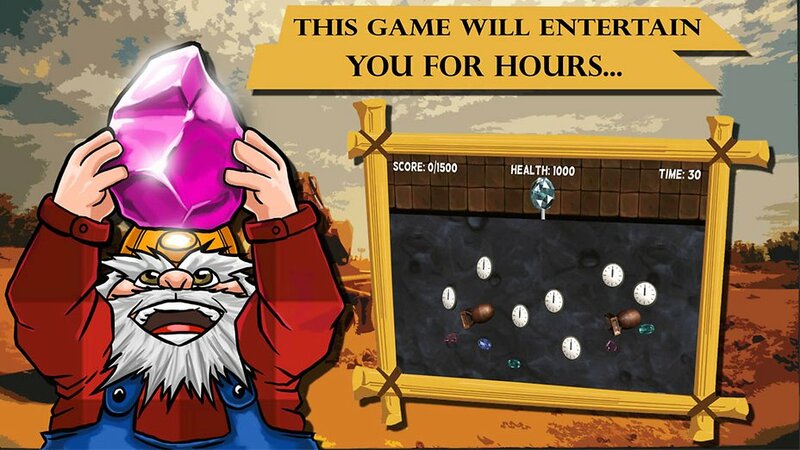 Search for Jewel Miner Journey on Google Play or Amazon Appstore. 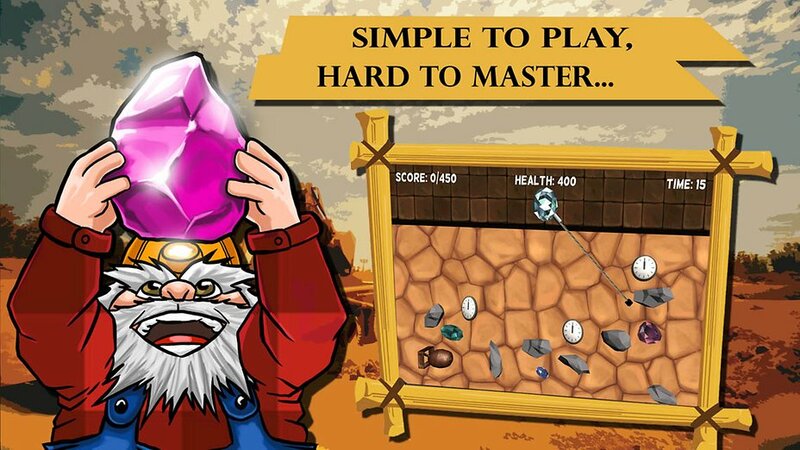 Classic gem miner game, where you are digging for gems and diamonds to complete a level. There are 36 unique levels to complete that offers hours of fun. It's super easy to play. Tap on the screen to release the claw. Use your claw to get as many diamonds and other treasures as you can. Avoid picking dynamite or a bomb. Rocks won't bring you any cash. Clock will give you extra time. This game will put your speed and timing on a test. Buy upgrades in shop to complete your levels quicker. Your game is simple. the concept of your game is not new for me. but it has good creativity of characters that i like. like your game. Thank you. =) I wanted to make a simple game that you can play during short breaks.